Product Guides – Search by range in the Product Guides area to the left, or browse the complete list of process controller manuals below. 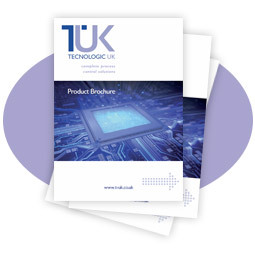 Product Brochure – Download our latest product brochure. Configuration Tools – Download driver and configuration software for use with Tecnologic process controllers.